Utilities - RFID Solutions | deister electronic UK Ltd.
Utility companies have never been more vulnerable than in today's climate. The protection of key facilities such as water treatment works, power plants, remote sites and network infrastructure is also high on the political agenda. 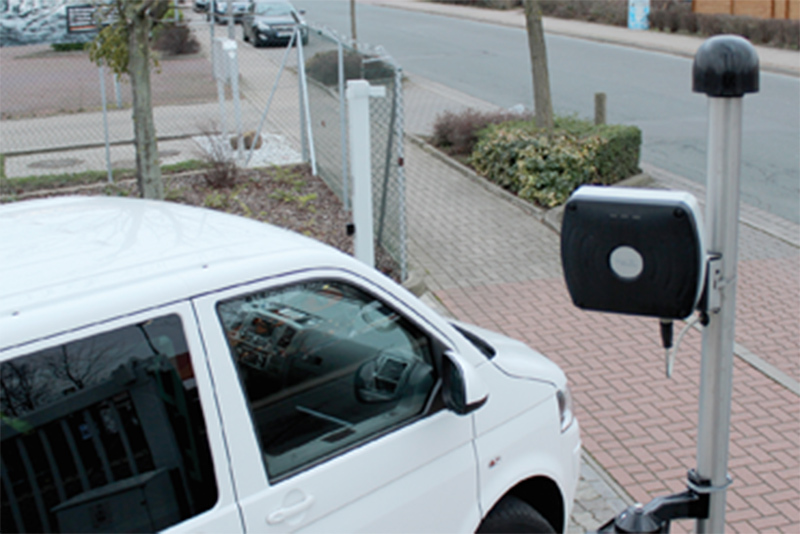 How can deister solutions help utility companies? We understand that the utilities industry facilities must be safe and secure to ensure the successful delivery of energy to the country. Throughout the years, deister has provided a variety of methods to help utilities companies improve the security and productivity of daily activities. Our solutions provide you with the ability to manage, monitor and create records of your day-to-day operations using RFID technology. Whether it’s recording who enters what rooms, controlling who can use what equipment or something else; we can help you. Support available throughout the process. One software to manage one or multiple systems. 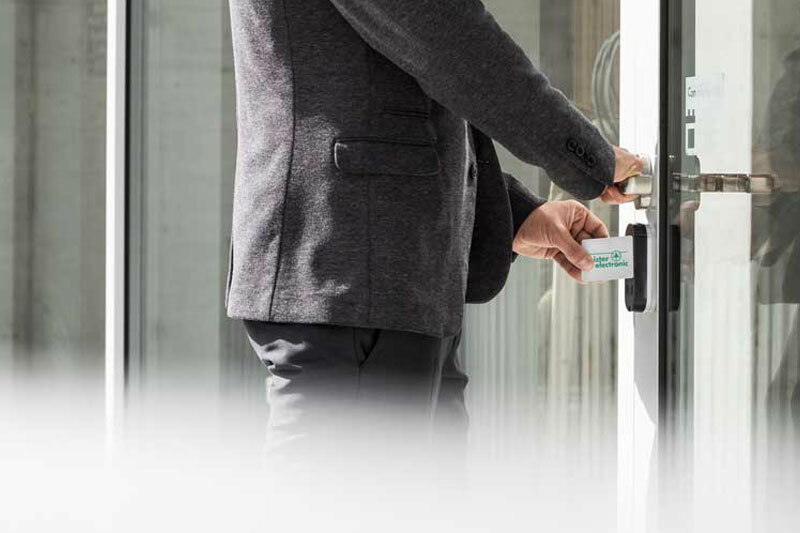 Simply assign and alter access rights on the software to manage the permanent and temporary access of keys, rooms or equipment for your staff and visitors. Allow staff to be responsible for their actions by making them aware that their actions with the systems are recorded. Monitor and manage the use of one or multiple systems from any location with our web-based Commander software. Ensuring your sites keys are secure but accessible for the right people can be a headache especially for unmanned and remote sites. With our electronic key management solution, you can manage, monitor and record the use of your keys from any location. Whether you need to provide temporary access to contractors, manage keys at a remote site or want to ensure that staff are accountable for their actions when using keys; our system securely automates the process making it more secure and reliable. Know who is using what key at any time and have an auditable record of it all. Control access to individual keys based upon user, time and day. Set up alerts for immediately knowledge of overdue or unreturned keys. Making sure that patrols or rounds are being performed, whether that’s by security, maintenance or someone else, can be difficult to manage or proven. As the original ‘deister’, our proof of visit system has been used for over 30 years as a method of recording staff rounds. From a simple patrol around a building through to staff logging spillages or broken glass during their round. 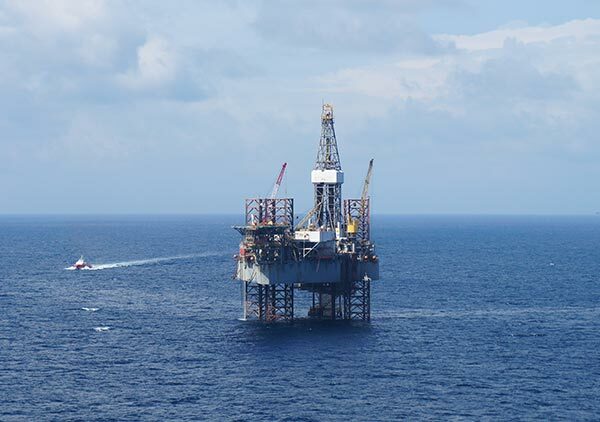 We also offer an intrinsically-safe version for high-risk environments like oil rigs. Operates silently to avoid detection when patrolling. Robust and reliable handheld units. Event cards available for recording specific tasks or findings. It can be time-consuming trying to find a method of identifying vehicles that isn’t tricked by fake number plates and works regardless of the weather condition. Save time and money in managing the movement and entry of vehicles with our vehicle identification system. Our system offers a range of transponders and uses robust weather-resistant readers to give you a reliable and simple system. Ideal for identifying company vehicles or protecting staff car parks. Tamper-proof windscreen sticker transponders prevent shared use of access. More reliable than traditional vehicle identification methods. Can be combined with access control using dual-technology ISO cards. The cost of stolen or misplaced equipment can quickly add up but without knowing who used it and when, your business faces the expense. Manage who can access what assets and when with our smart storage solution. Our intelligent lockers only allow users to access compartments they have been given permission for. You can monitor usage using the software, set up a reservation system or even set up alerts for overdue items. Have total control over the use of assets. Implement a reservation system to optimise use of assets. Be immediately alerted to unreturned or overdue assets. Introducing access control systems into an existing building can become expensive when you consider the costs of running cables behind walls. 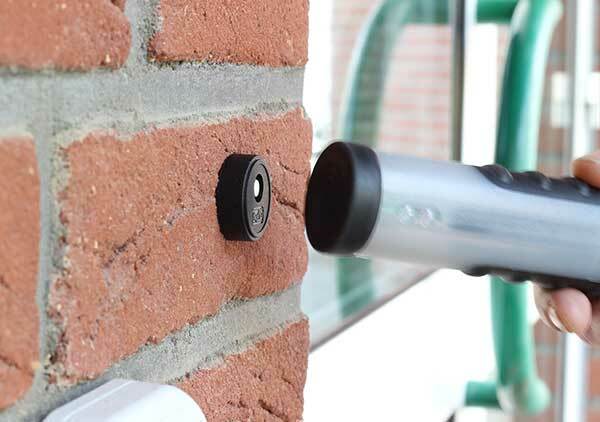 Our wireless locking systems provide you with the security of access control without the need for building work and cabling. If you have existing euro cylinder locks, then you can install our digital cylinder without the need to alter your door! Control and monitor access to individual rooms across the building. Minimal adjustments needed to existing doors.